Join us for a free performance for children and families by members of Chineke! orchestra! Chineke! 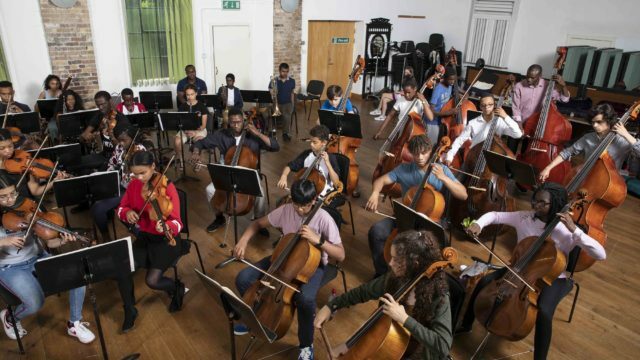 provides career opportunities to young Black and Minority Ethnic (BME) classical musicians in the UK and Europe. 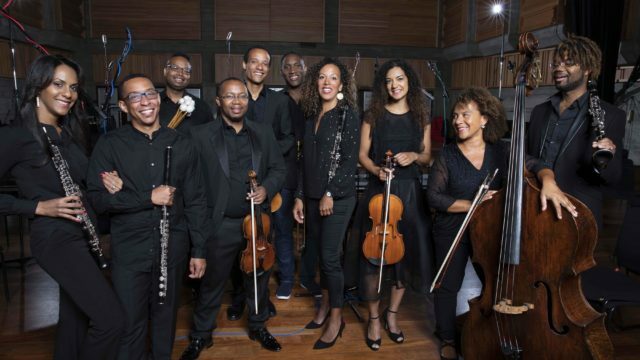 The organization aims to be a catalyst for change, realizing existing diversity targets within the industry by increasing the representation of BME musicians in British and European orchestras. The Foundation’s flagship ensemble, the Chineke! 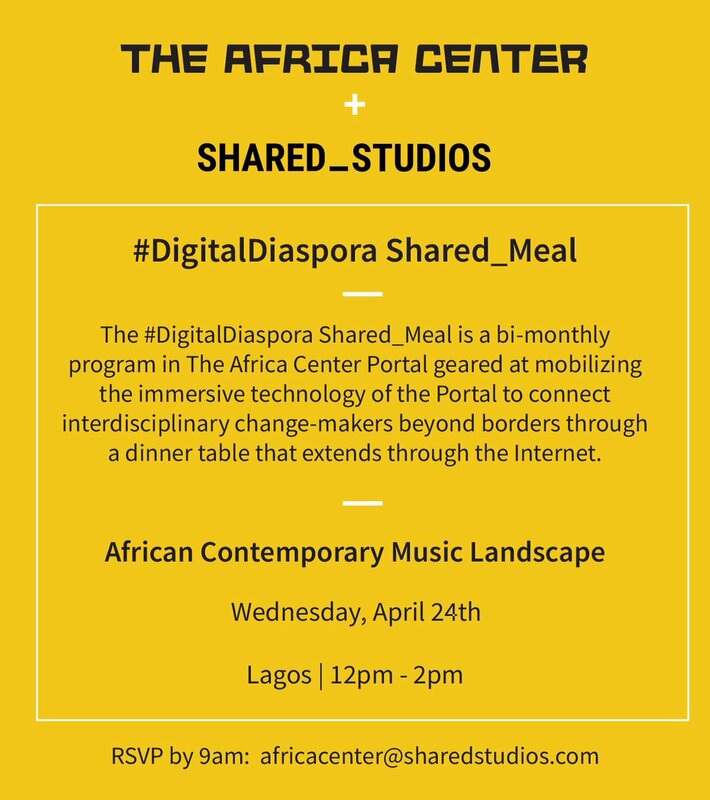 Orchestra, comprises exceptional musicians from across the continent brought together multiple times per year. As Europe’s first majority-BME orchestra, the Chineke! Orchestra performs a mixture of standard orchestral repertoire along with the works of BME composers both past and present.